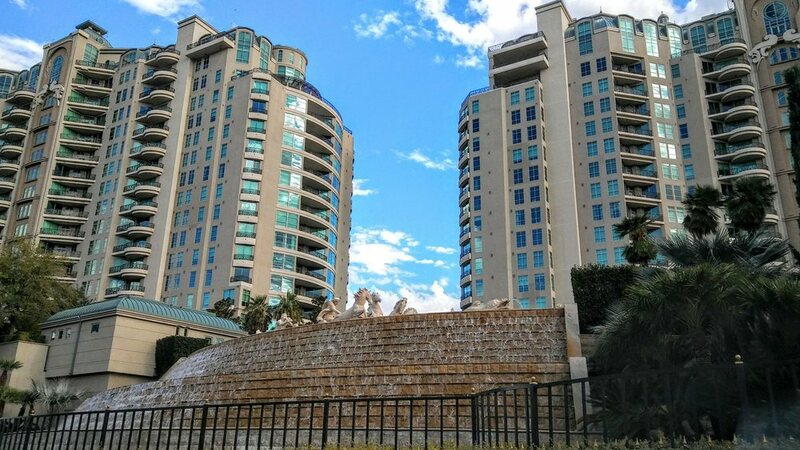 One Queensridge Place features two majestic towers located West of the Strip in the highly affluent neighborhood of Summerlin. Known locally as the pinnacle of fine living, the units are as breathtaking as the buildings. When you think of classy, upscale, high roller Las Vegas living, One Queensridge Place is the high rise you would imagine. 2,000 – 11,000 sq. ft.